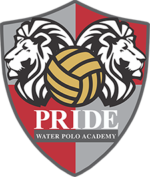 James began coaching water polo at One Way Water Polo Club in Santa Maria, CA in 2015 when his oldest son, Toben, started playing. In the summer of 2016 James and his family moved to Thousand Oaks and Toben joined Pride’s 12u team. Although James did not officially join the coaching staff, he was always active in helping the coaches during practices. 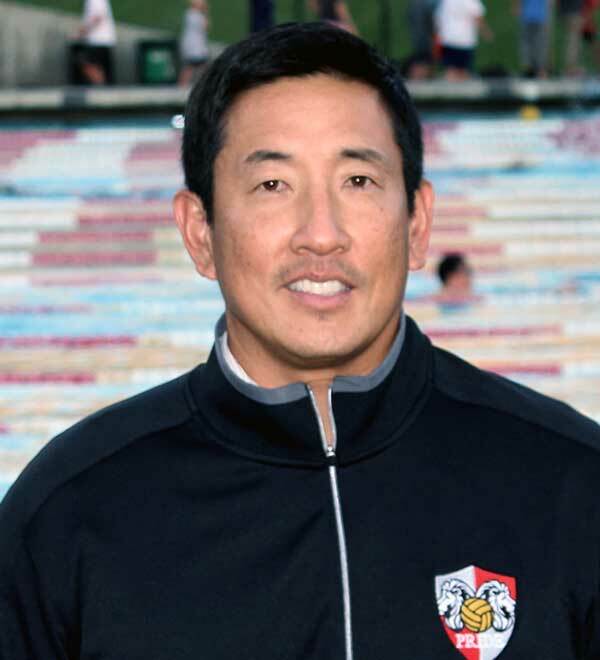 During the 2018 Junior Olympics James was able to step in and coach the 12u boys team to an 18th place finish in the Platinum division. This year James’ middle son, Benet, joined Pride and the timing was right for James to officially join the staff as well. Outside of water polo James has coached soccer, basketball, and baseball for his kids. He also taught Junior Lifeguards for many years as an Ocean Lifeguard for the Los Angeles County Fire Department. When not coaching or lifeguarding he works full time at Amgen in oncology marketing. Supporting James are his wonderful wife Lenka and their 3 boys; Toben, Benet, and Ren (another future Pride player).